Most people believe that video games destroy brain cells, but that is just a myth. There are plenty of video games that were made just for education, even if they don’t look that way. Here is a list of some of the most educational and fun video games of all time. 70% of teachers said they saw an increase in student engagement when using educational video games. 97% of kids play computer and video games, making gamification a smart way to keep students engaged in the classroom. Who said learning wasn’t all fun and games? 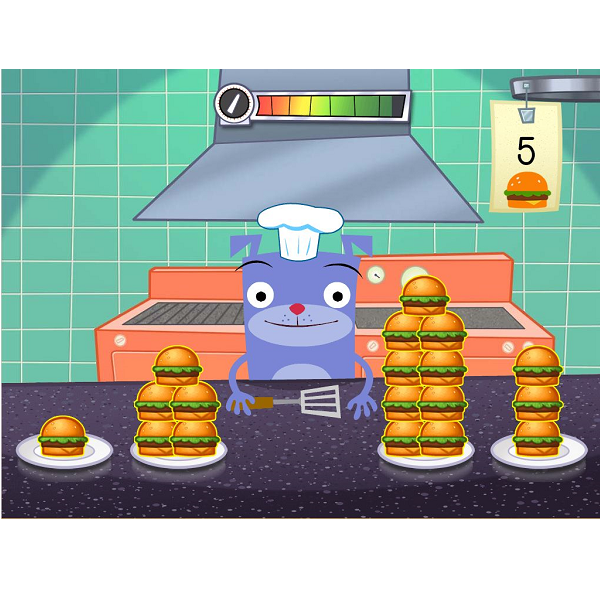 Take it from the experts at education.com — their educational games are the perfect balance of learning and leisure. Not only are their games developed by teachers in the field, they’re illustrated and animated by pros, too, with colorful illustrations and engaging characters. These two things combine to make some of the best educational games out there. Browse their library of free games, then upgrade to premium membership for access to extra-special bells and whistles to take the learning further. The goal of the Science Game Center is to demonstrate to teachers, scientists, museums, and parents the myriad ways games can be used to improve education in math and science. 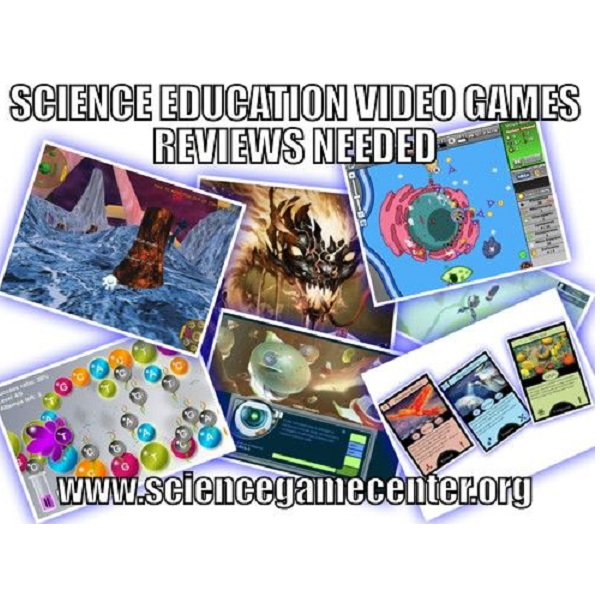 The Science Game Center will provide a place where users can describe their experiences with math and science games, gather information on game strengths and weaknesses, and share tips on how to use games to help students reach their educational goals. The creative and building aspects of Minecraft enable players to build constructions out of textured cubes in a 3D procedurally generated world. Other activities in the game include exploration, resource gathering, crafting, and combat. 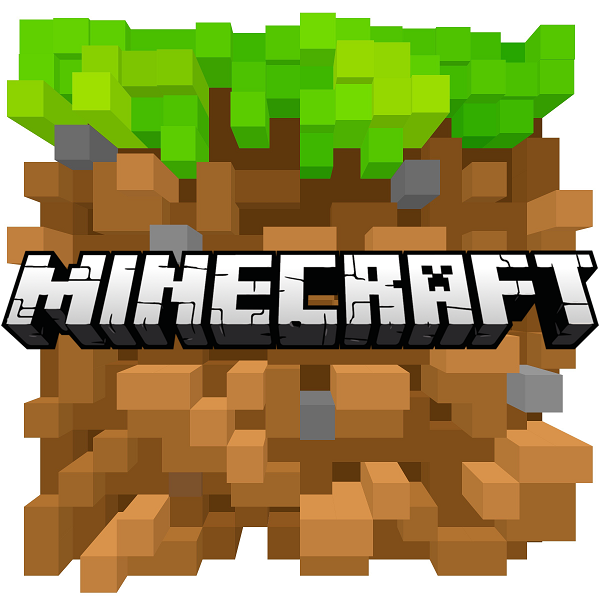 Multiple gameplay modes are available, including survival mode where the player must acquire resources to build the world and maintain health, a creative mode where players have unlimited resources to build with and the ability to fly, an adventure mode where players can play custom maps created by other players, and a spectator mode where players can fly around and clip through blocks, but cannot place or destroy any. The PC version of the game is noted for its modding scene, where a dedicated community creates new gameplay mechanics, items, and assets for the game. 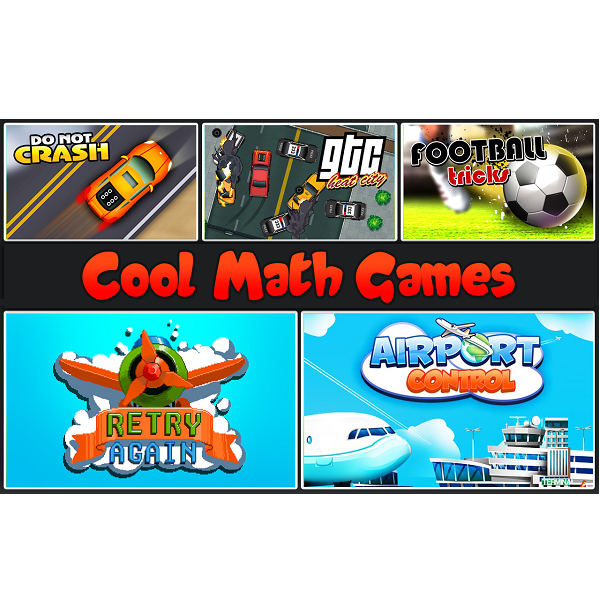 Coolmath started way back in 1997 to make math enjoyable for people who thought it couldn’t be fun. They are happy to report that they have convinced millions of people over the years that cool + math is an equation that makes sense.